Early one Easter morning, bunnies begin turning up in the strangest (and funniest) places all over Sesame Street. Where did they come from? 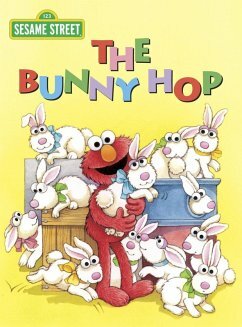 This is a hilarious tale told in rollicking rhyme-a great way to celebrate Easter and spring with your toddler!